The little mouse wants to come back home, but, before that, he must go through the dark forest, full of wild animals, and he has forgotten the path. Will he finally be able to find his family and reach shelter? 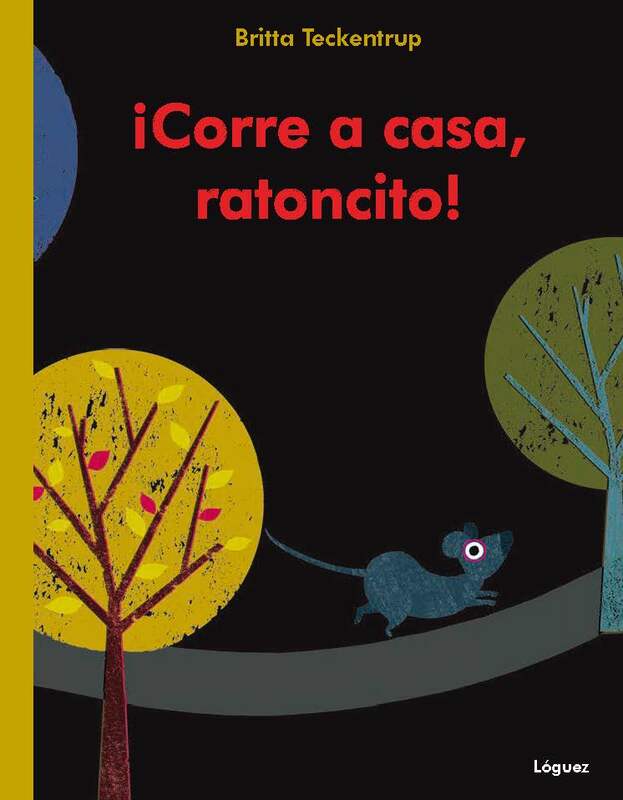 "With books like Run home, little mouse or If I wew a lion, it is again proved that pop-up books and games can be a part of the learning process of children when these two tools are properly understood (with a right vocation and style). They are more than a window dressing to grab attention, but a component that makes the reading a richer experience (and that makes it possible)" (Babar Magazine). El Festival Internacional de Ilustración Ilustratour celebra su 8ª edición del 20 al 26 de julio en Matadero Madrid.